Take the worry out of looking after your aircraft. 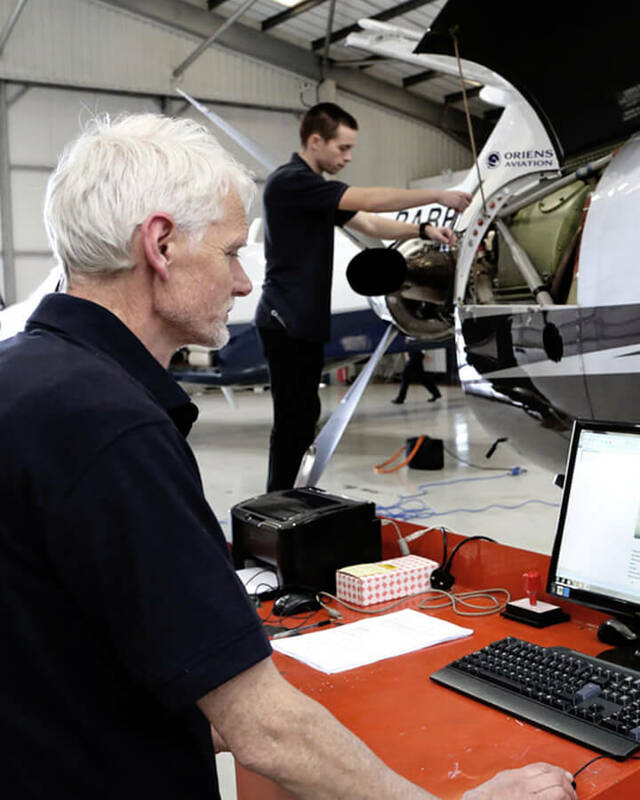 Trust the Pilatus Approved Service Centre experts with all administrative chores associated with aircraft management. We can also assist with finding crews, flight planning, managing all the paperwork, scheduling maintenance, updating navigation databases and generally ensuring that everything that needs to be done to look after your asset in the best possible manner, is taken care of.